We explored what Lexington is famed for, bourbon brewing and horse breeding, in an area known as the “Bluegrass Region.” The hint of aristocracy that goes with these two specialties seems consistent with Lexington once being described as the “Athens of the West,” (west of the Alleghenies, that is). 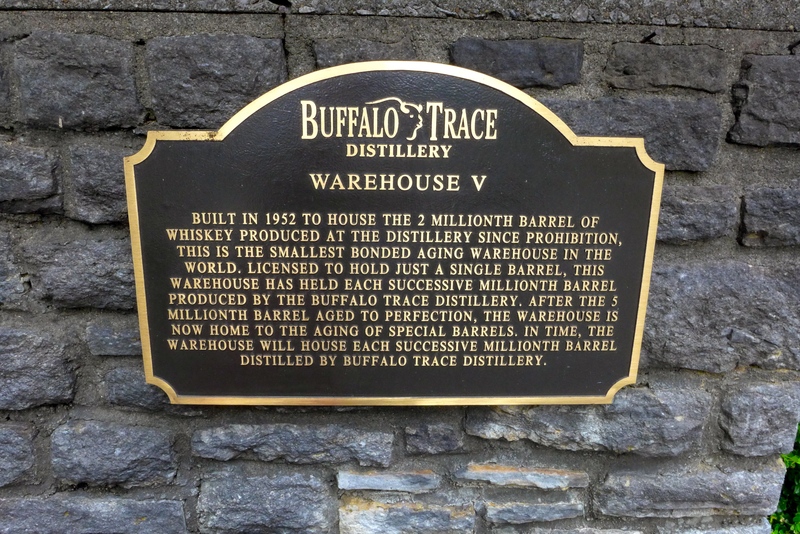 The Buffalo Trace Distillery is one of the oldest continuously operating bourbon distilleries in the U.S. Our guide, Jimmy Johnson, provided a fascinating history of this institution. Even during the Prohibition of the 1920s, the distillery was allowed to prepare bourbon for “medical purposes.” Dignitaries often gathered there to discuss politics, dine on stew, and nurse their ailments with bourbon. Johnson mentioned that during the Civil War, two establishments were protected from attacks by either Union on Confederate troops. These were hospitals and distilleries, as both were considered a necessity. The name, “Buffalo Trace,” is derived from buffalo herds that once roamed the Lexington area, just as they dominated the Great Plains. Herds crossing a river would congregate where, today, four Kentucky roads join, routes 60, 460, 421, and 127. Today, the distillery is close to this intersection. Jimmy emphasized one key point, “All bourbon is whiskey, but not all whiskey is bourbon.” By law, liquor must conform to certain requirements to be labeled “bourbon”: At least 51% corn ingredients; no artificial color; and aged in a barrel from 3 to 23 years. Other well-known whiskeys are derived from rye and wheat grains. Johnson is part of three generations of men who worked at the distillery. His father was active in the organization until age 92. Even during racial segregation, the Buffalo Trace workforce had a degree of diversity, racial and sexual. One area where Buffalo Trace barrels are stored is heavily insulated against heat and keeps the aging bourbon at desired temperatures. 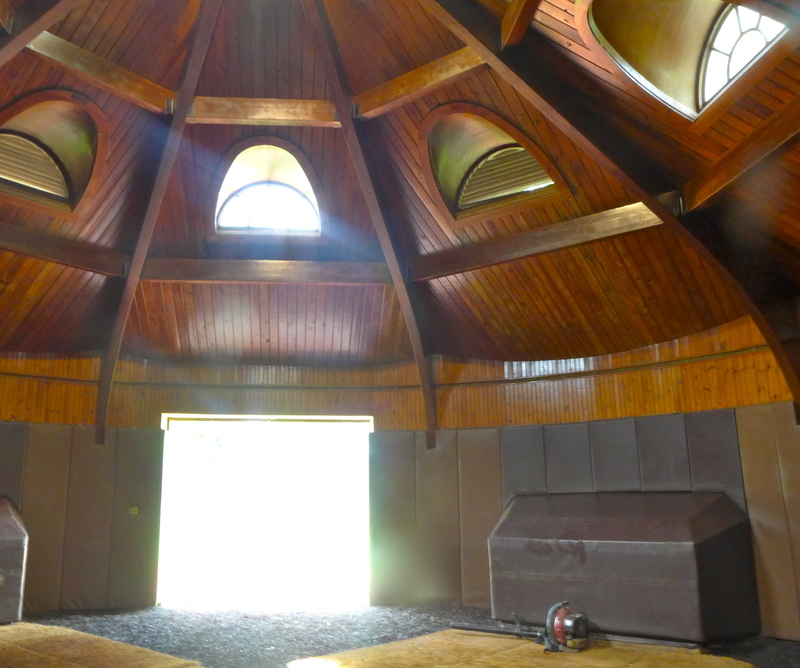 The process uses white oak barrels, using wood from the Ozarks. The phrase, “Shot of redeye,” has always meant a glass of bourbon. When back in Phoenix, we were pleased to see Buffalo Trace as one of the bourbons being featured in the liquor cabinet at a five-star hotel. Another distillery, the Town Branch of Alltech (Distilling Company, Kentucky Ale), doubles as a producer of both bourbon and beer. 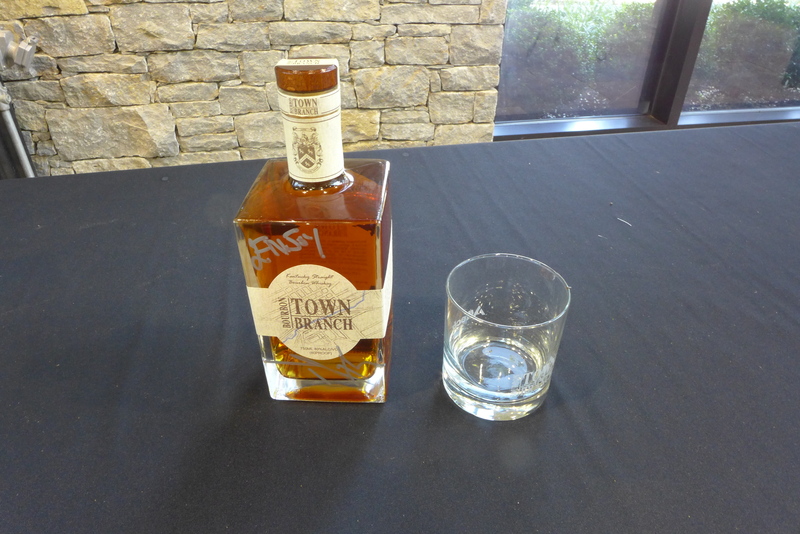 It is the first distillery to be built in Lexington proper in nearly 100 years. 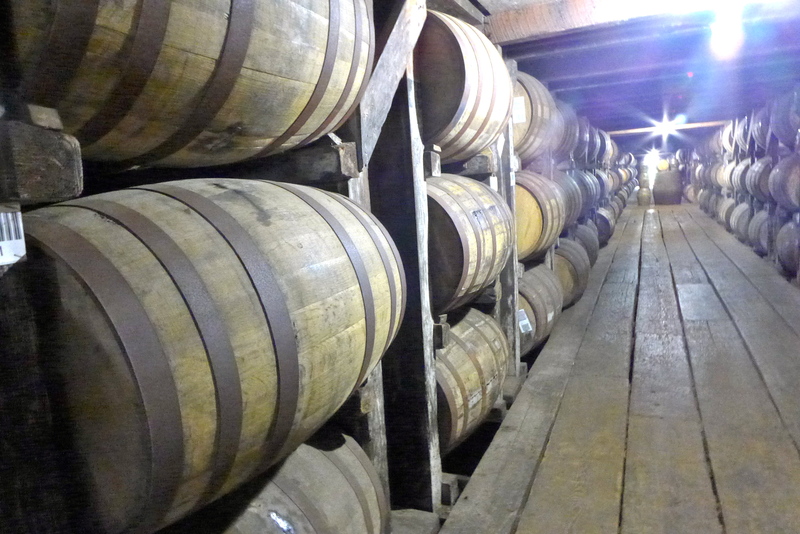 Our guide mentioned that bourbon, as distinguished from whiskey, has been legally defined in the U.S. since 1964. For bourbon stock, it relies heavily on limestone water that had been associated with bourbon in the 1800s. 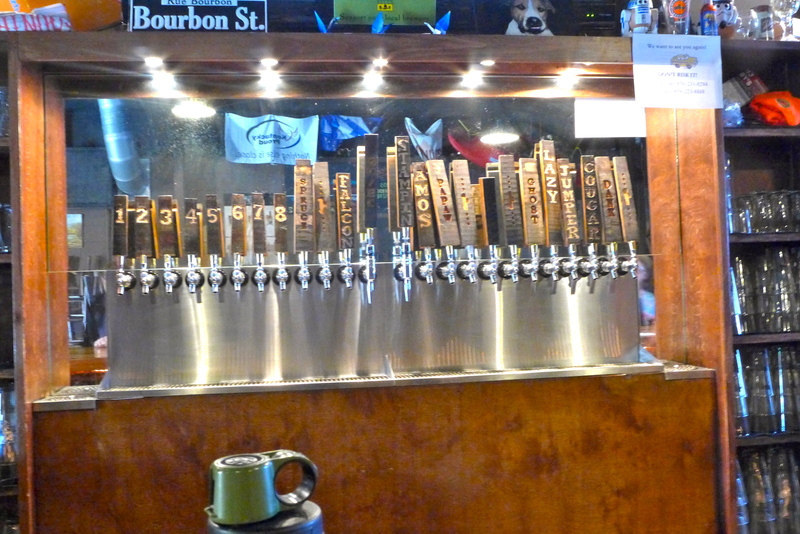 Town Branch considers itself the largest Kentucky brewery. It makes two beers, light and ale. The ale variety is kept six weeks in barrels originally filled with bourbon. Kentucky has a lengthy Bourbon Trail and Lexington has quite a few distilleries on it. However, the two we visited were not on the trail. Distilleries near Lexington on the Kentucky Bourbon Trail include: Woodford, Reserve Distillery, Four Roses Distillery, Wild Turkey Distillery, Town Branch Distillery (in downtown Lexington). Barrel House Distilling (downtown Lexington) is on the Kentucky Bourbon Trail Craft Tour. Craft brewing is going wild, with brewing companies opening rapidly. The following six breweries are now open and part of the Brewgrass Trail: West Sixth Brewing, Country Boy Brewing, Lexington Brewing and Distilling Company (Kentucky Ale), Blue Stallion Brewery, Beer Engine and Rooster Brewing. Chase Brewing is scheduled to open mid-summer. Its taproom is already open, but they are not brewing their own beers till later this summer. 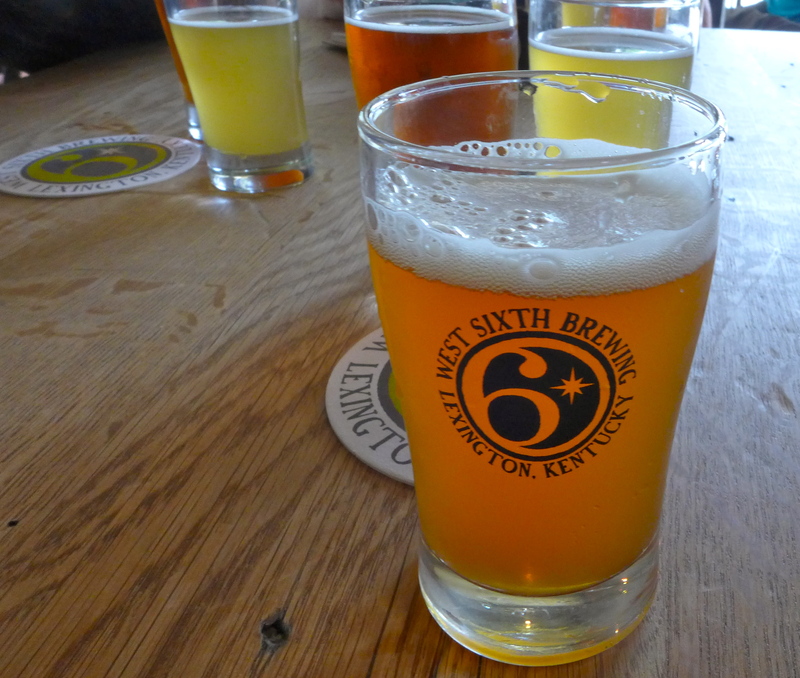 In addition to Kentucky Ale mentioned above, we visited West Sixth Brewing, and Country Boy Brewing that gave us a taste and inside view of this booming craft beer industry in Lexington. Three Chimneys Farm has seven divisions, all related to various equine functions, such as breeding and others. 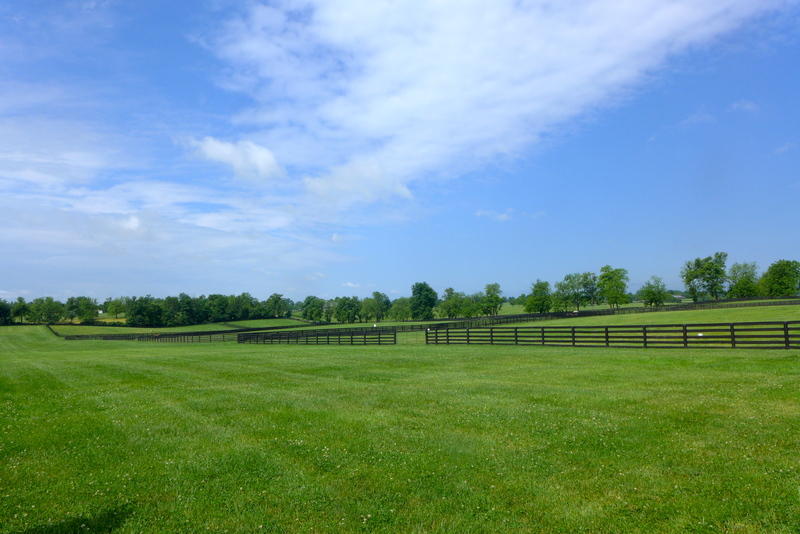 It covers about 2300 acres and is home to 11 full blown stallions. Jen Roytz was our knowledgeable and enthusiastic guide. Each stallion is kept in his own stall and pasture area. As with other male members of the animal kingdom, the aggressive nature of stallions dictates that they be kept separate from each other. Mares, on the other hand, can congregate in groups without undue dissension. Jen pointed out several stallion toys to us. These are, of course, larger and more durable than those for dogs and cats. But they serve the same purpose, to keep the volatile stallions contented. On average, horses live about 25 years. Racing life may last about 5 years, before they can be converted to breeders. Breeding is big business. Each offspring of these eleven stallions has top notch genes. The Farm receives a $35,000 fee for each successful breeding. Since each stallion can breed about 125 times per year, this translates into multi-million dollar annual fees. The breeding room is large and well padded. Attempts are made to keep both stallion and mare calm during the process. Artificial insemination is never employed. Usually, the union is completed within 15 minutes. When horses retire, they are still well cared for and some are adopted out to deserving institutions or individuals. 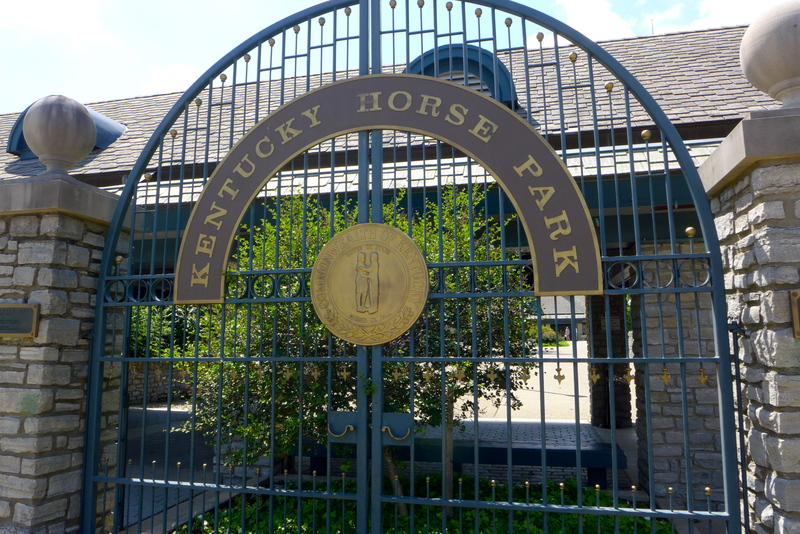 There are approximately 450 thoroughbred farms in the Lexington area, but there are only a few that will allow visitors. You can find a comprehensive list if you scroll down to the bottom of the above link. In all cases, you do have to make appointments. We also visited the Kentucky Horse Park. This organization is also home to several prize stallions. For example, Cigar earned almost $10 million during his racing career, even though he was unable to breed. Another new building on premises is the Horse Museum. It illustrates how horse sizes have been bred over the centuries, ranging from dog size to draft horses, the large Clydesdales and the elegant Arabian variety. Arabian horses were bred by Bedouins for grace and speed, along with durability. In battle, they performed well against the heavier armor-carrying horses of Europeans. Variations of Arabian horses may have been used by Hun and Mongol warriors, who for centuries were the scourge of Europeans and Arabs too. Right before we were due to leave the Horse Museum, our IFWTWA media group was permitted to view a new addition before public display. It arrived the day before from a Texas donor. The Museum now has on loan for a considerable period a Faberge creation, a magnificent racing trophy that is a punch bowl. This is the same Faberge who is noted for his many eggs created for Russian royalty. Years ago, the trophy was smuggled out of Russia, probably during the Bolshevik Revolution. Such a rare piece has a priceless value. One common denominator we noted in the owners and guides of these establishments was their educational and well-traveled backgrounds. Another recurring characteristic was the passion for what they did, along with a deep affection for Lexington. Since the population of Lexington’s area is about 400,000, not gigantic by U.S. metropolitan standards, it seems further evidence of the commitment of talented people to Lexington. 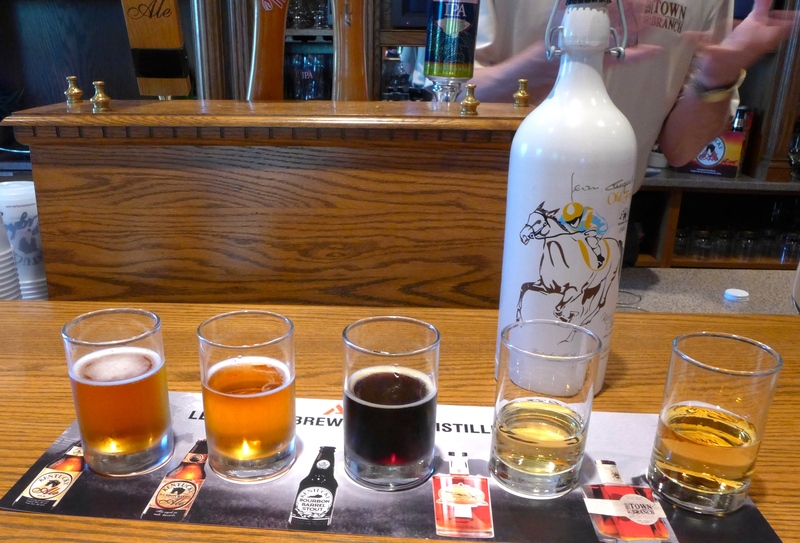 In our brief tours, we saw how Lexington’s nationwide fame for bourbon, breeding and now brewing is well deserved. Disclosure: We were guests of VisitLex. Photography by Maralyn D. Hill. To read the Luxe Beat Magazine version of this article click on the title Lexington, Kentucky Bourbon, Breeding and Brewing.